Time to start bringing out the shamrocks, green decorations, and traditional Irish recipes (Irish soda bread, anyone? ), it’s St. Patrick’s Day once again! In the US, people wear green, go to pubs, attend parades, and make corned beef and cabbage. In Northern Ireland and Ireland, it’s an entirely different story. It’s a public holiday in Ireland, so schools, banks, and government offices are closed so people could observe the holiday. Many Irish people attend mass in churches in their best clothes and then go home to eat a feast of bacon and cabbage. They like to pair it with a some mustard and parsley sauce, too! St. Patrick’s Day came to be due to the fact that Saint Patrick is the patron saint of Ireland. He was known for bringing Christianity to Ireland and apparently died on March 17th. He was actually born in Great Britain but spent more of his time in Ireland. So how do you like to celebrate St. Patrick’s Day? Want to do it the Irish way? You can with our great range of products from Ireland. 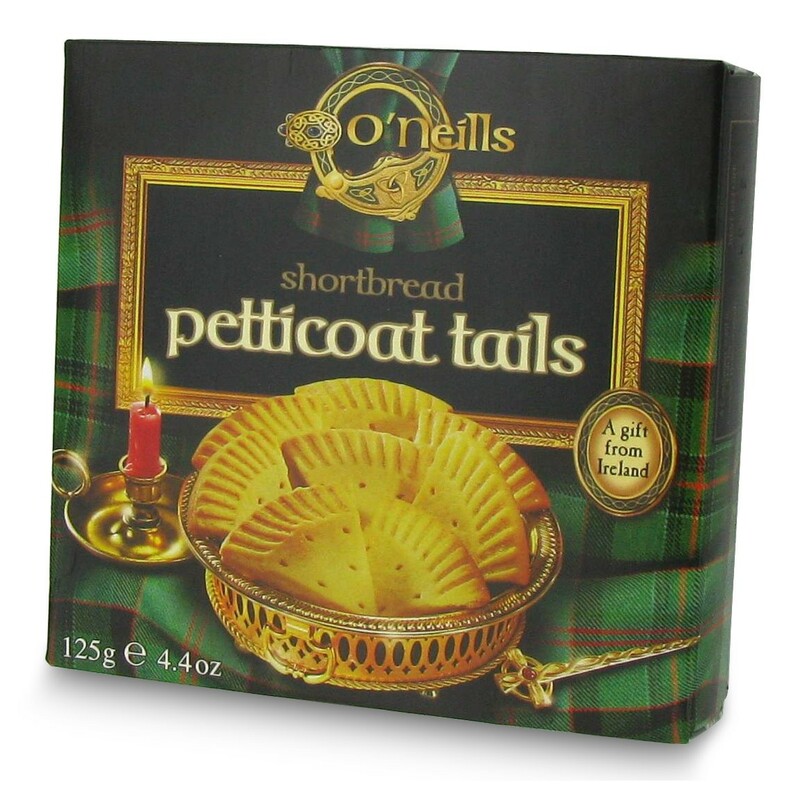 We have our teas straight from Ireland like Barry’s, Bewley’s, and Lyon’s teas to enjoy with some tasty O’Neill’s shortbreads, in petticoat tails or fingers. Not much of a shortbread fan? 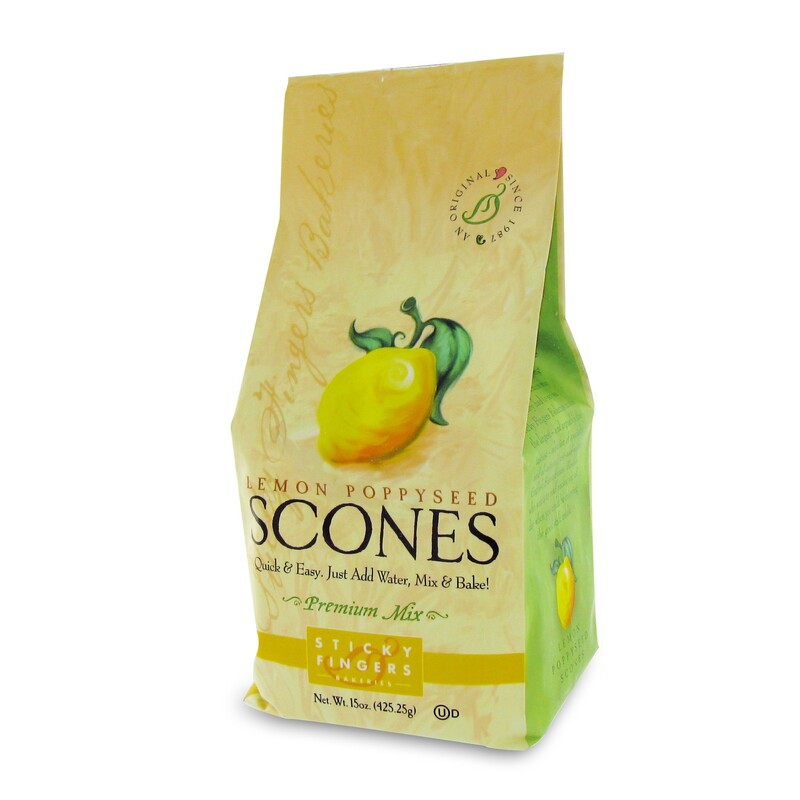 No worries, we have tea cakes and lemon puffs from Boland’s. Don’t forget the scones! Children in Northern Ireland and Ireland celebrate by having sweets, so Chewits are a must! Cadbury is also eaten there and like it’s neighbor Great Britain, they enjoy their delicious chocolate! The US has a strong reputation of celebrating heritage and tradition, and what better way to celebrate than food? 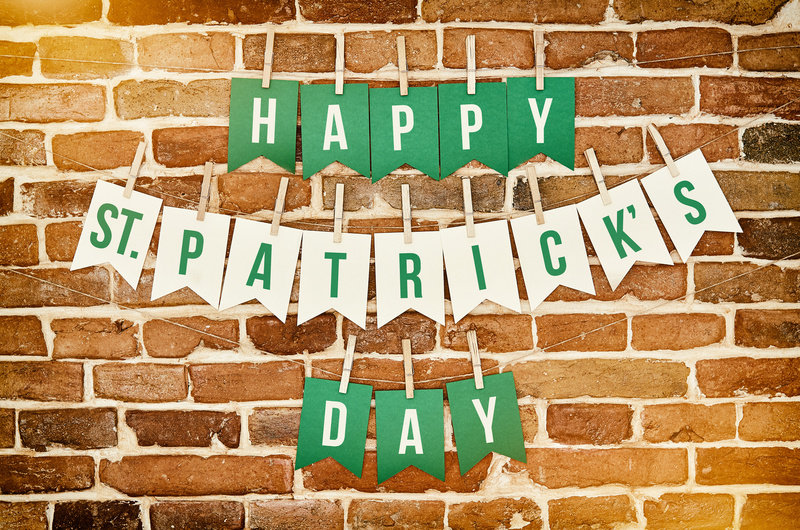 Tell us how you celebrate St. Patrick’s Day!